Raney wants to enjoy being a bridesmaid at her friend’s wedding, but the best man, Justin Woodward, keeps putting a damper on her mood. He’s brilliant and kind of geeky—not at all the kind of guy she’s used to—but she’s always been nice to him, so she can’t figure out why he acts so cool and obnoxious with her. It shouldn’t matter what he feels about her, but she can’t stop thinking about him. So her mission for the weekend is to get Justin to like her. Her attempts don’t seem to work at all. Every novella in the One Night Novellas series has been super cute! The last one, One Night with her Roommate, became a fast favorite... until this one. I was taken with Raney and Justin and completely adored their non-friendship turned something more. 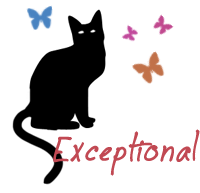 All the novellas have this great quality to them where you're invested in each character even though the story is a little shorter. Raney and Justin were sweet--and the passion between them was irrefutable. 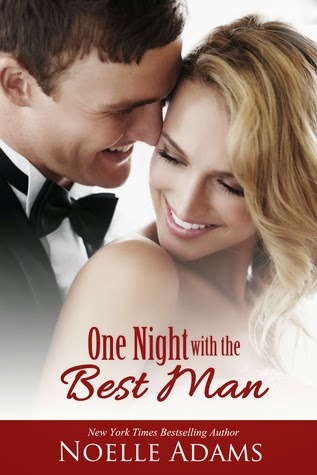 One Night with the Best Man was a completely adorable novella. I found myself rereading bits and pieces of it even after I finished because the story stuck with me. I didn't want it to be over and I wanted to relive all the tender moments between Justin and Raney. Noelle Adams needs to keep these novellas coming because they just keep getting better and better!